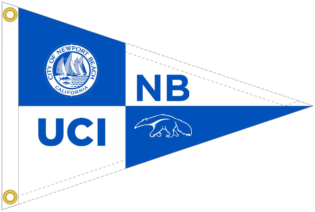 UC Irvine Sailing has partnered with the City of Newport Beach to manage their community sailing center. 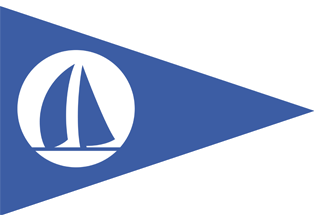 The sail base is located at the beautiful Marina Park Community Center in Newport Harbor. 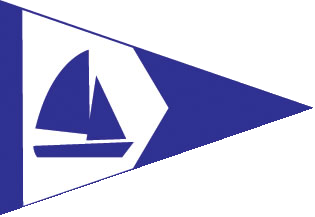 We have a sailboat rental program and offer adult and youth instruction from beginner to advanced levels. 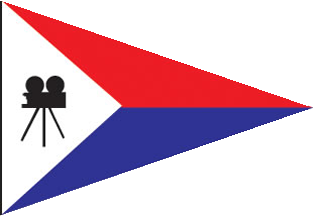 In order to participate in our rental program you must get rated. 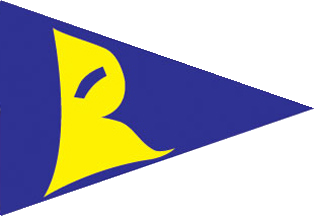 Our rating program involves an orientation, a written test, and an-on-the water evaluation. 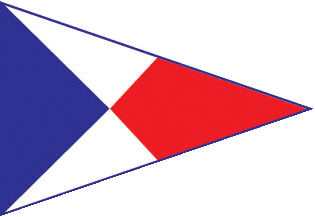 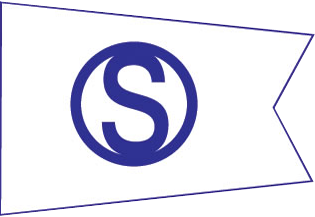 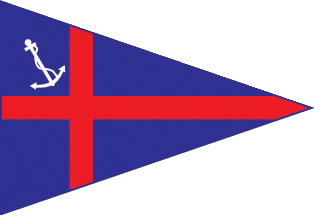 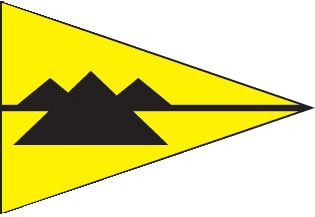 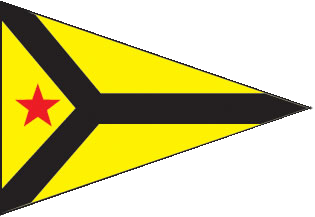 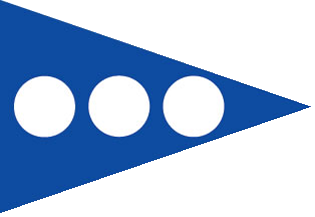 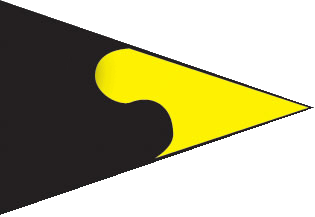 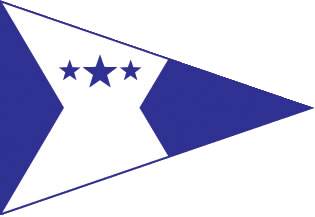 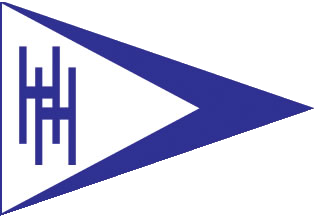 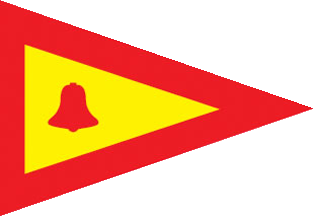 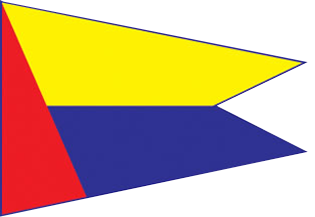 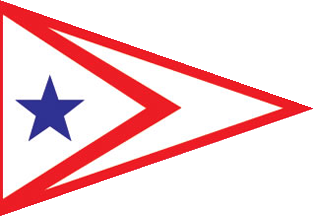 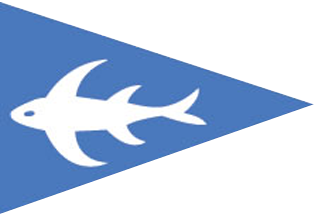 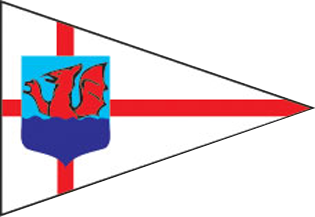 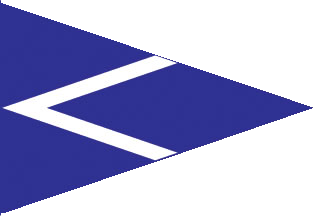 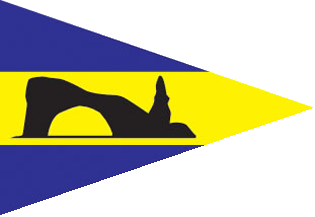 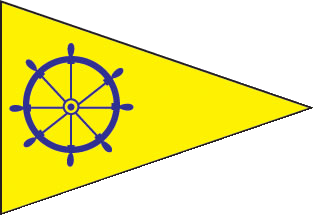 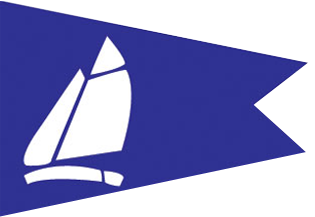 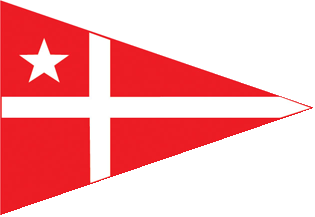 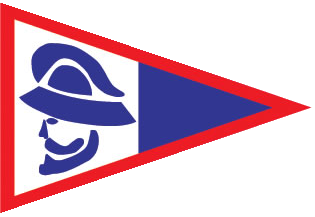 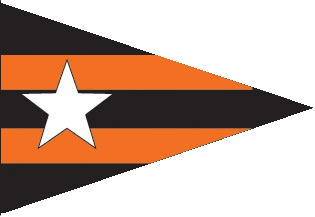 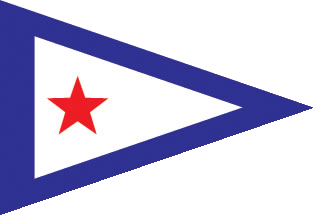 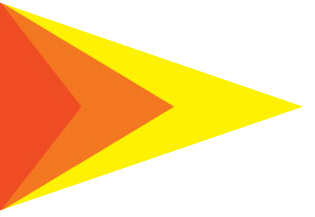 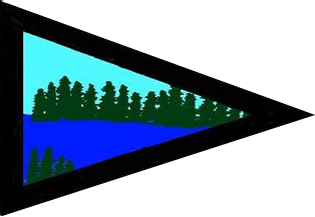 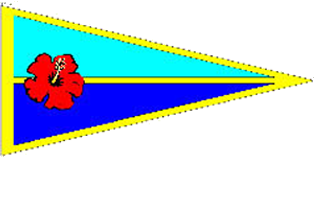 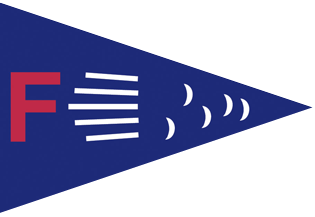 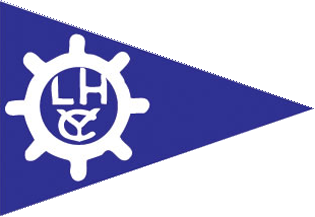 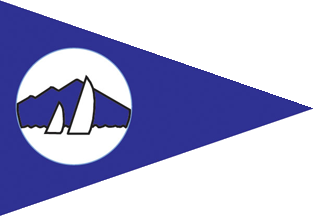 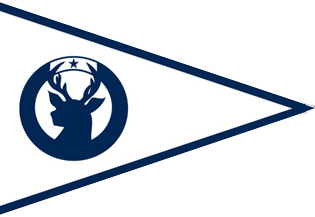 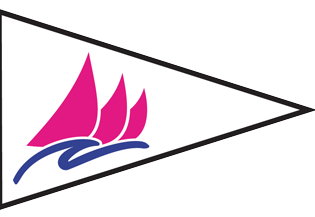 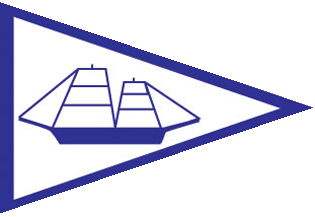 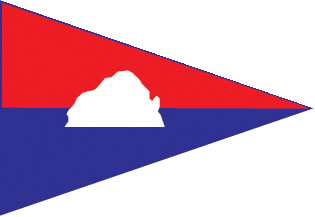 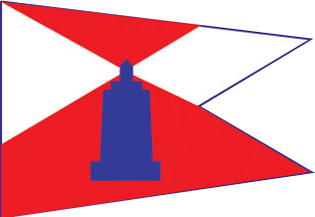 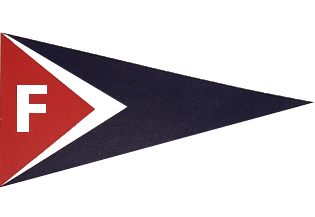 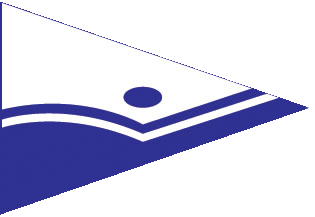 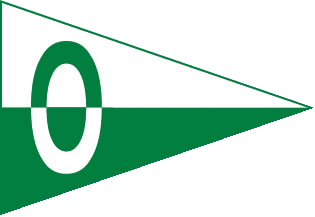 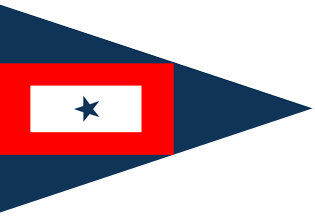 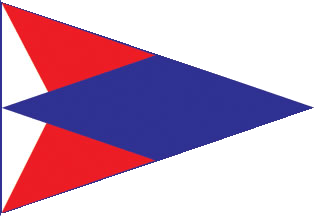 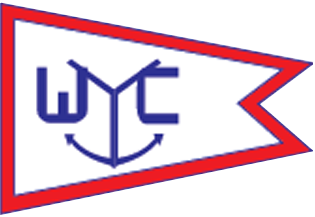 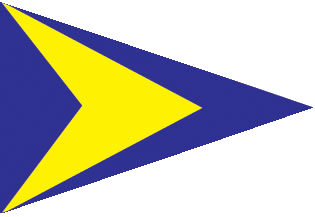 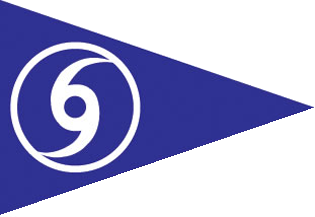 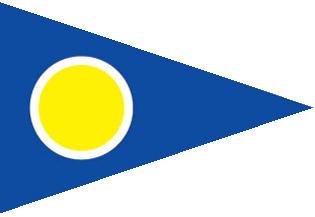 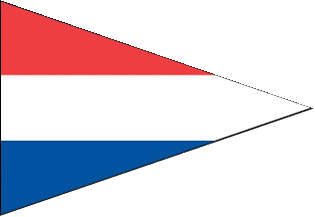 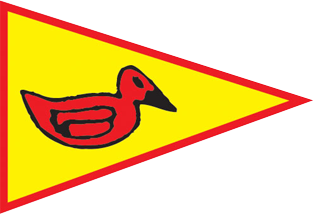 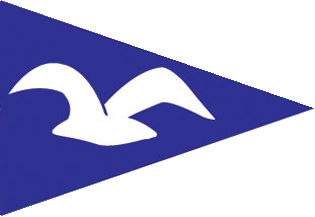 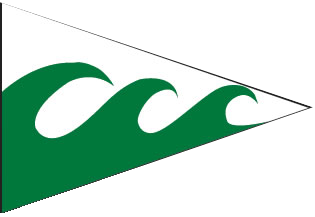 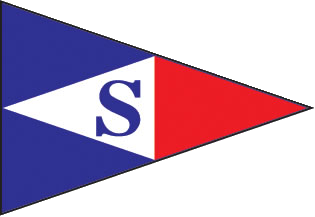 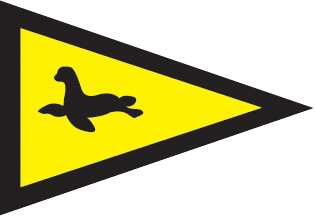 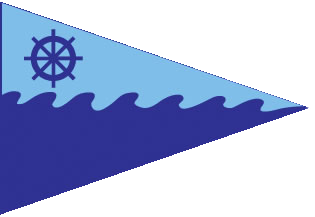 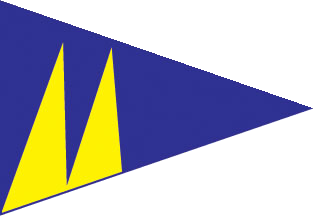 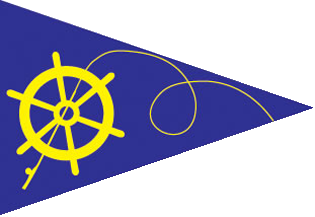 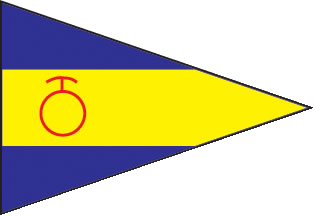 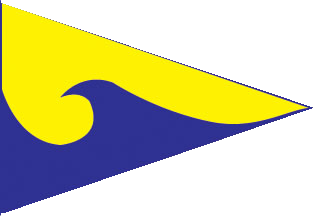 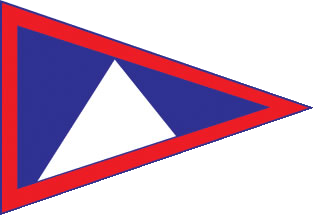 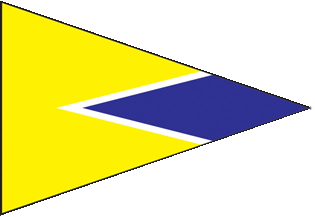 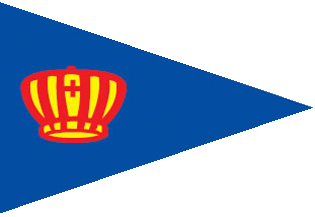 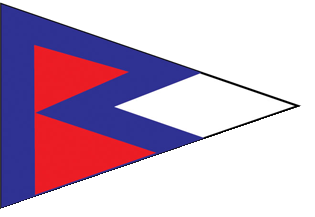 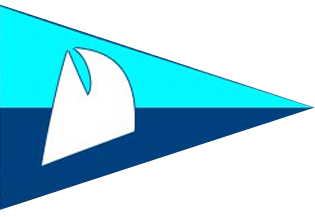 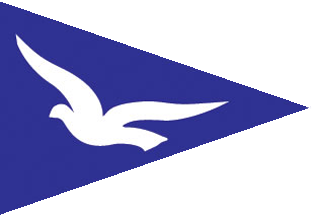 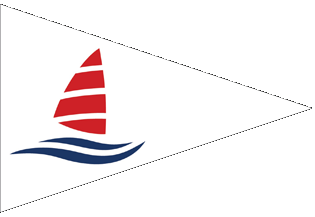 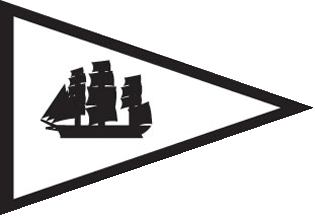 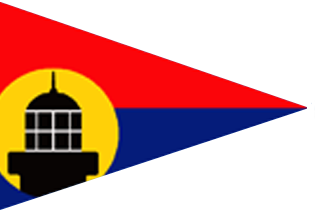 The basic rating is for a main sail and jib. 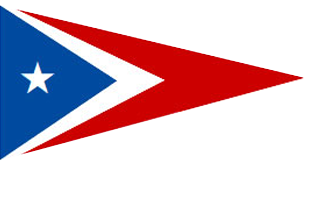 Once rated, you can rent by the hour or purchase an annual pass. 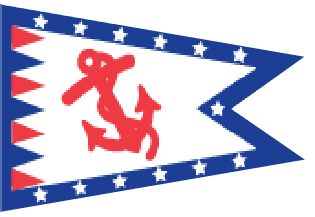 Rated sailors have access to 6 J22’s, 12 RS Quest and 6 Lido 14’s. 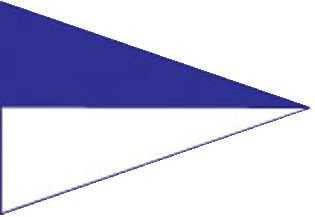 We have spinnakers for the J22’s and RS Quest’s (additional rating required). 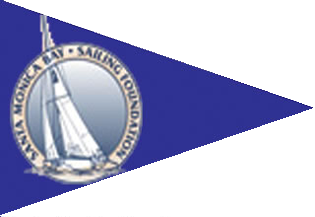 Our rated customers regularly participate in summertime Newport Harbor racing series. 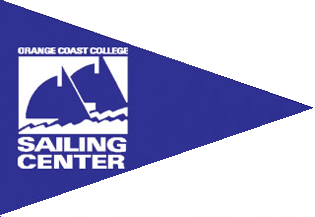 The UC Irvine Intercollegiate Sailing Team also sails out of this facility. 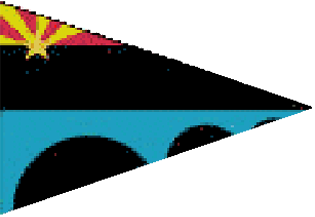 Full time UCI students receive discounted rates.